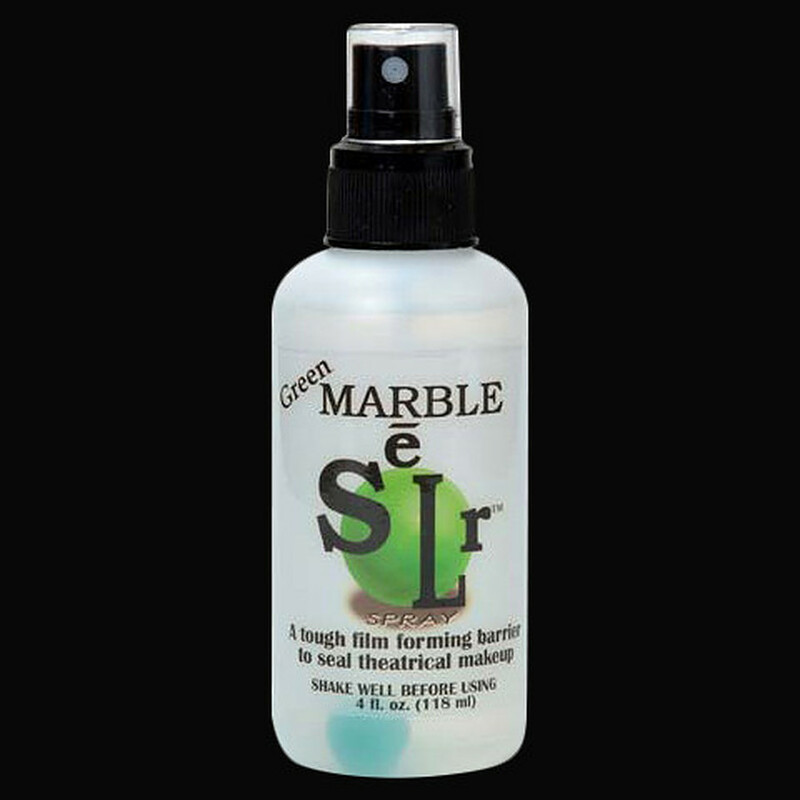 Created by award winning makeup artists Richard Snell & Kenny Myers, Green Marble SeLr was originally designed to seal makeup and prevent it from rubbing off on costumes. 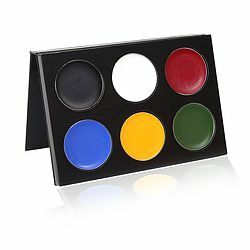 Being the most durable makeup sealer on the market today. 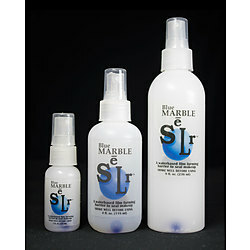 General Applications – Spray Green Marble SeLr directly on makeup. Avoid spraying in the eyes and mouth. Do not spray on open cuts or broken skin. 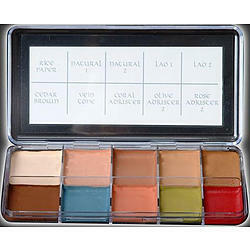 Multi-Layering Makeups – A unique feature of Green Marble SeLr is its resistance to alcohol when dried. 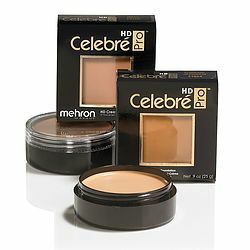 This allows you to overlap makeup products for layering effects. Spray Green Marble SeLr on to makeup, let dry, then apply another layer of makeup. Repeat the process as often as necessary. It is also possible to mix Green Marble SeLr with powders and pigments to create tanning effects. Airbrushing Green Marble SeLr is possible but not recommended for beginners as the matting agents will cause clogging unless thoroughly cleaned. Removal is easy with PPI’s Telesis Super Solv or Telesis Makeup Remover.